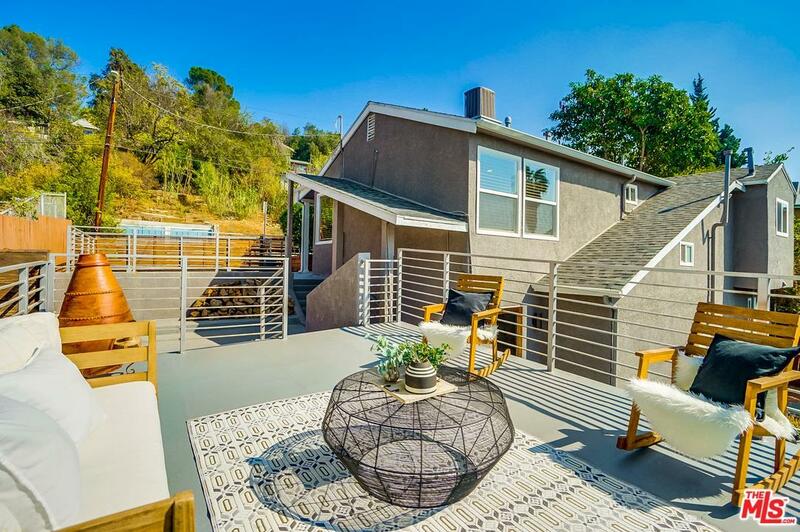 Stunning and spacious 3 bedroom, 2 bath home in Glassell Park. Great natural light throughout. 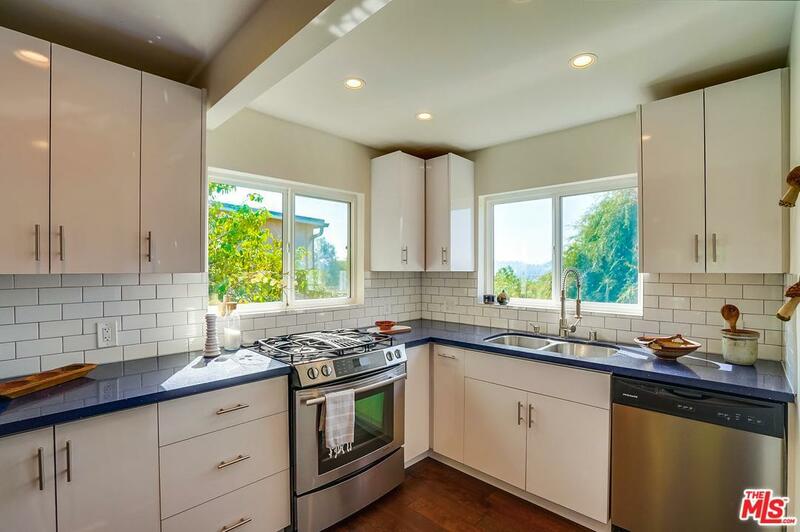 Updated kitchen with designer finishes, Stainless steel appliances, quartz countertops and subway tile backsplash. Hardwood floors. 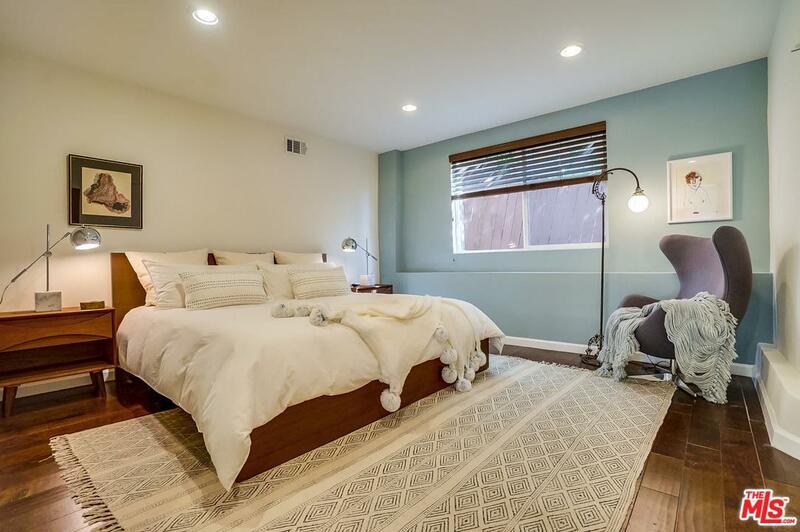 Large private master suite on lower level. Central Air & Heat. Updated bathrooms. Bonus detached studio space perfect for home office or workshop. Outdoor areas perfect for entertaining and for al fresco dining. Lushly landscaped with good sized flat backyard, all fenced and gated for privacy. 2 car gated parking. 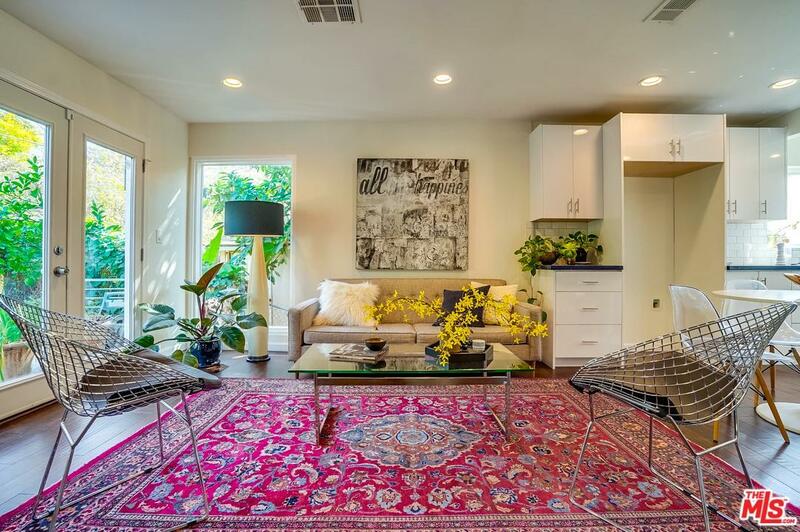 Central location with close proximity to Eagle Rock and Highland Park and all that Eastside living has to offer. Sold by Katherine Gallivan BRE#01369564 of Figure 8 Realty. Listing provided courtesy of Joseph Devarenne DRE#01369564 of Sotheby's International Realty and Meredith Wick CA DRE# 01340482 of .